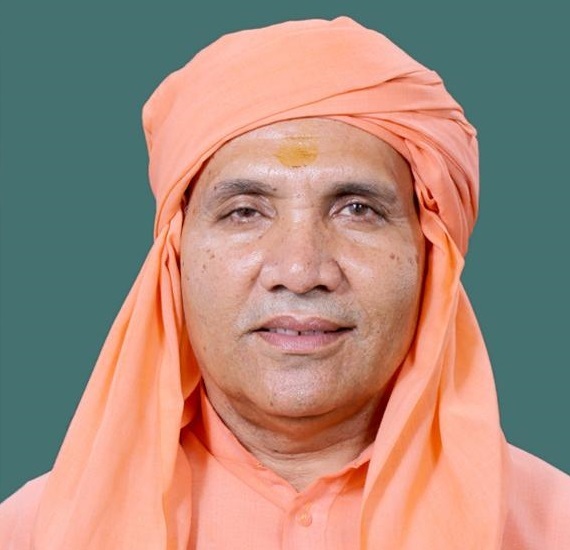 BJP MP from Alwar and head of Rohtak’s Baba Mastnath Math, Chand Nath Yogi, passed away on 16th September 2017 while undergoing treatment in New Delhi. He was 61. The 61-year-old Mahant, who headed Baba Mastnath Matth, Rohtak, had won the Alwar seat in the 2014 parliamentary elections after defeating Congress candidate and former union minister Jitendra Singh. Mahant’s body is being taken to Rohtak and the last rites would take place at the matth around 4 pm, Alwar District BJP president Raghuveer told The Tribune. Prime Minister Narendra Modi expressed grief over the death of the MP, who was suffering from throat cancer. Rajasthan Chief Minister Vasundhara Raje also expressed condolences to the bereaved family members, saying it is an irreparable loss to to her and the entire BJP family. Now, two Lok Sabha seats, one held by Chand Nath in Alwar and another by Sanwarlal Jat in Ajmer have fallen vacant after their death. Rajasthan sends 25 members to the Lok Sabha.